DJ Equipment Rental in Broward, has become one of the increasingly popular services offered here at Master Sound Productions. 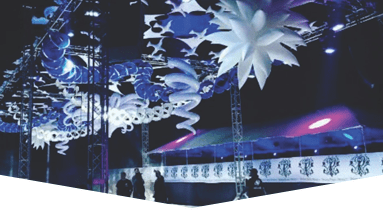 We are considered one of the most reputable event production companies in South Florida, and are an affordable award winning event production & rentals source. 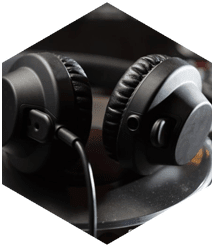 We have been more than happy to add DJ equipment to our roster of rental equipment, as it has been highly rated for its high quality, and effectiveness. We rent a lot of quality DJ equipment such as CD players, turntables, microphones, amps, speakers, and so much more. 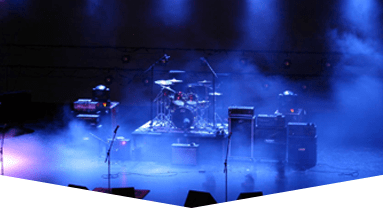 Celebrity DJ's who have traveled the world have rated us as one of the best providers for their equipment while they are performing in Broward, and throughout South Florida. We are powered by recommendations, and the complimentary reviews has allowed our DJ equipment renal service to thrive. Contact us today, and we will outline the very best options. 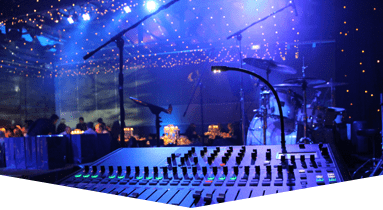 Since 1996, we here at Master Sound Productions have been a rental source for everything you could possibly need for your event or production. 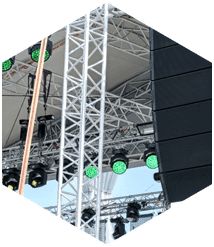 Our service for DJ Equipment Rental in Broward is considered one of our best services, as we offer rental equipment that you will not find with our competitors. 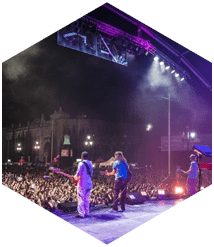 In addition to DJ equipment, we offer other great products and services, which includes, sound, lighting staging, video, FOH and backline, for sale and rent. 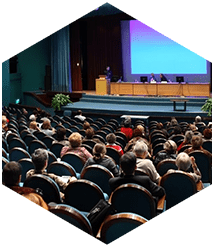 Our services and products are used by producers of very small events, to the grand productions of Fortune 500 companies. Most recently we added JBL and DAS Audio Sound. Therefore, we are now authorized dealers of JBL and DAS, so we can rent and sell, as well as ship nationwide. We are your one stop shop for DJ equipment, as we can supply the most ideal equipment, at the lowest rental rates. We are experienced with dealing with all types of DJ Producers and so we know how to please!